Many people believed that jews were the only victims of the holocaust. The master race would only include white, blue eyes, blonde haired individuals. They had the right to rule over and enslave "inferior" races. After world war I the germans were desparte. They have suffereda huiilating defeat at the hands of the allies. The countries were in a terriable econmice depression and millions of people were out of work. Of all Hitler's intended victims Hitler wanted jews and Gypsies to be exterminated completely. To justify thier complete destruction, the Nazis labled them socially "inferior" "racially impure" and "criminals". German society had long shunned and persecuted homosexuals. Ancient german tribes condemend homosexuals and buried them in bogs. politians and Jehovah's witnesses. But they also had the most survival rate out of the 2. 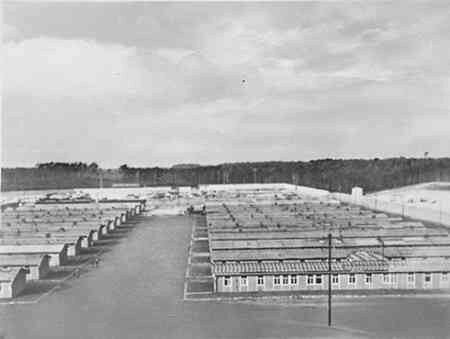 Ravensbruck Consentration camp held jews, Gypies, Poles, Russians, Ukarinians, Germans, and prisoners of other nations. Ravensbruck was a cosentration camp for woman. Prisoners were organized into into categories each with a distinctive color coded triangles. The tattoos where one way the Nazis dehumanized their prisoners. It was only the prisoners of Auschwitz. The survivors and police officers where tattooed. Auschwitz used metal stamps the the SS used to tattoo inmates.